How Far is Max Google? 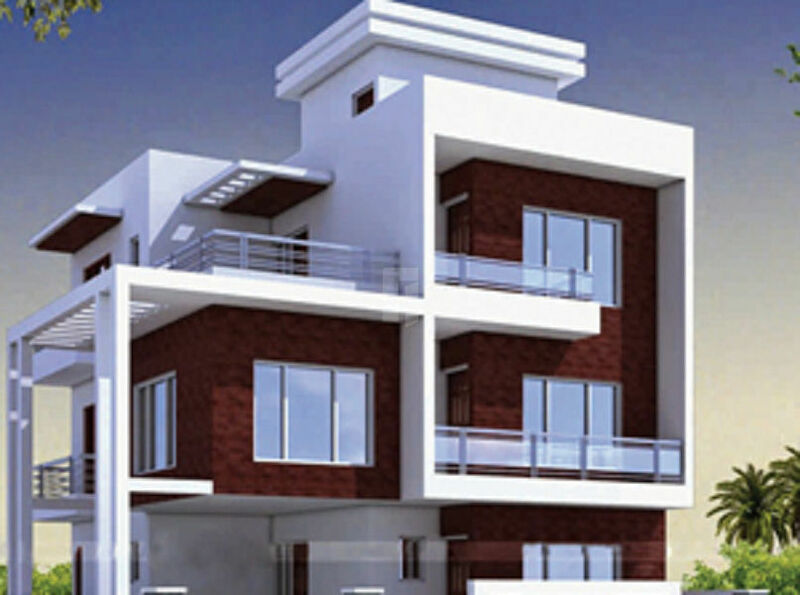 Max Google offers 2 & 3 BHK individual houses near 'Madurai Kamaraj University'. Villas will have built up area of 643 Sqft to 1272 Sqft at affordable price. Interior:Smooth finish full putty With durable Plastic emulsion paint. Kitchen & Bathrooms:Ceramic Tiles for 2' and full height respectively. Bedroom & Kitchen:UPVC Sliding type windows with glass panels. Bedroom:Factory made design doors with seasoned country wooden frames. Bathroom:Water resistant flush doors with seasoned country wood frames. Living, Dining & Bed Room:Vitrified Tiles with Skirting. Kitchen & Bath Room:Non – Slippery Ceramic Tiles. Kitchen:Stainless steel sink and tap with polished granite counter top. Bathroom:Water closet, shower rose with hot and cold mixer and wash basin. Cupboards:Elegantly finished closed type showcase, wardrobes and lofts in bedrooms and kitchen cupboards. Max Properties Pvt. Ltd, today is an exceptionally ethical company in the real estate map of Madurai. We focus squarely on the overall building process, getting a building designed and making that process work to the best advantage of our clients. We have earned a solid reputation as a company that operates on the principles of integrity, reliability and quality workmanship.